It’s getting complicated out there. Consumers are looking to food and beverages to perform more of the jobs that they once ascribed to dietary or nutritional supplements – which are the same products they once looked to as alternatives or support for drug therapies. But both drugs and nutritional supplements are product areas where regulatory agencies have traditionally looked to ensure that the public isn’t harmed or misled. But as this migration to functional foods and beverages takes place, it’s causing regulatory agencies to look at those products through the same lens that they’ve viewed nutritional supplements – and drugs – in the past. That means that as natural or lab-derived functional foods start to displace or augment nutritional supplements, they are running headlong into the same sets of regulatory issues that the supplement industry has faced over the years. 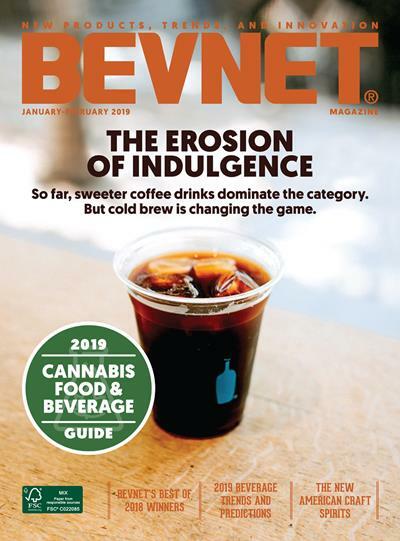 That’s why BevNET has invited Dr. Jay Udani, an expert with intimate knowledge of the natural products industry, to join the discussion at BevNET Live in Santa Monica on Dec. 8 and 9. Dr. Udani, the founder and CEO of Medicus Research, will be speaking to the main BevNET Live audience as a correspondent from the trenches of the regulatory battlefield to discuss best practices for a beverage industry that is becoming increasingly engaged in the same conflicts and discussions with the agencies that govern supplements and drugs. Under the leadership of Dr. Udani, Medicus Research, the global CRO specializing in the study of natural health products, has conducted more than 200 clinical trials and studies during the past 15 years on dietary supplements, functional foods, and medical and botanical products. 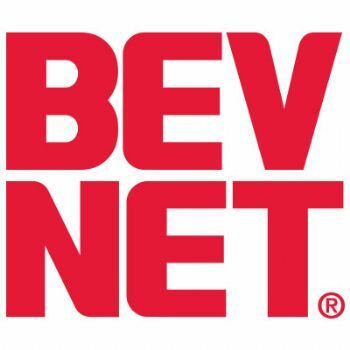 BevNET Live will present Dr. Udani in the general session to offer a report on the way that the game changed for the supplement industry as regulatory agencies became more engaged in the last decade, and what that lesson might offer to the food and beverage industry in the years to come. Later in the day, he will be conducting a more intimate breakout session that will offer additional specific advice on setting up scientific advisory boards and deploying clinical trials for new beverages that have nutraceutical or functional claims. From a producer standpoint, there has never been greater interest in beverage products that offer enhanced functional benefits – but with that opportunity comes higher stakes. 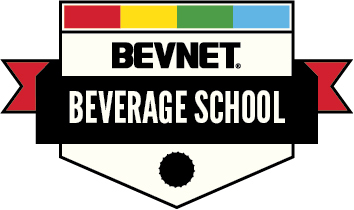 With Dr. Udani, the BevNET audience will get an intimate look at the rules of the game, and how they are changing. Dr. Jay Udani is the Founder and CEO of Medicus Research, the premiere contract research organization (CRO) specializing in the natural health products industry. As a board-certified internist at Cedars-Sinai Medical Center, Dr. Jay Udani was among the first physicians in America to become a certified physician investigator for clinical trials. He is recognized as one of the foremost Key Opinion Leaders in the field of Integrative Medicine, and has been published extensively. He is the recipient of many prominent awards, including the Natural Products Association Clinician of the Year, the AMA National Achievement Award, the Harvard Medical School Pinkney Fellowship in Orthopaedic Research, and was voted Best Physician Specialist and Best Medical Speaker in Los Angeles by the L.A. Daily News. 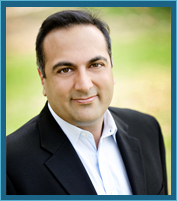 In 2012 and 2013, Dr. Udani was honored in the Pasadena Magazine Top Doctors edition. He was recognized in the July/August 2013 PharmaVOICE magazine as one of the 100 Most Inspiring People in the Life-Sciences Industry. In 2014, Dr. Udani was the recipient of the prestigious NBJ Science Achievement Award. 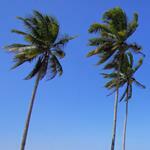 Medicus Research is the contract research organization (CRO) for the natural health products industries. During the past 15 years, under the direction of Dr. Udani, Medicus Research has designed, executed, and analyzed more than 200 Phase I – IV clinical trials. 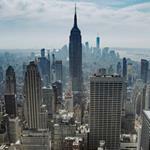 The company’s areas of expertise include: Dietary supplements, functional foods, medical foods, and botanical drugs.